Robust enclosure made from light metal. More than just a hand-held enclosure. 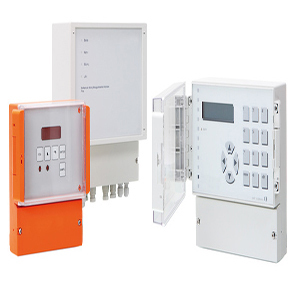 Thanks to their versatility and the comprehensive range of accessories, these robust, attractive enclosures can be used for a wide range of applications. With its eye-catching visual design, which includes seals as a design element, it makes any electronic components look good. 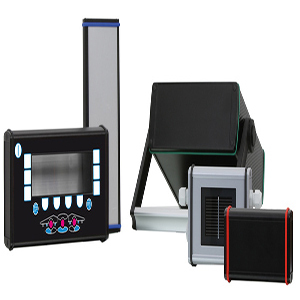 ALUBOS enclosures are available with profiles which are closed, divided horizontally, and open on one side. 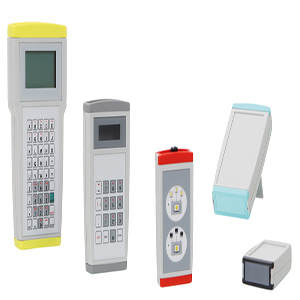 The lengths of all profile types are so variable that the result is a universal, ergonomic, individual hand-held enclosure in your special design. 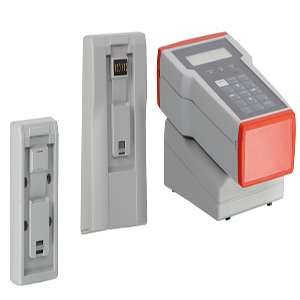 Ingress protection up to IP 65, the high mechanical loading capacity of the profile and good EMC screening ensure a high level of protective functions even in the standard design. SKU: ALUBOS. Category: BOPLA. 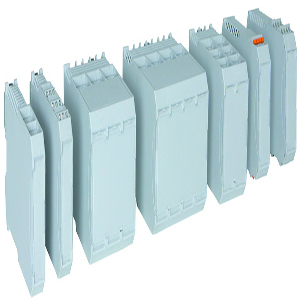 Tags: ALUBOS, bopla, BOPLA Alubos electronic enclosure, electronic, enclosure, PCB enclosure.